>> LI-QUN LI: member of Melody of Dragon, Inc., graduated from the Central Conservatory of Music in Beijing and was the Yangqin soloist of the Central Ensemble of National Music in China. She has toured extensively throughout Asia and was guest performer and instructor in Malaysia. 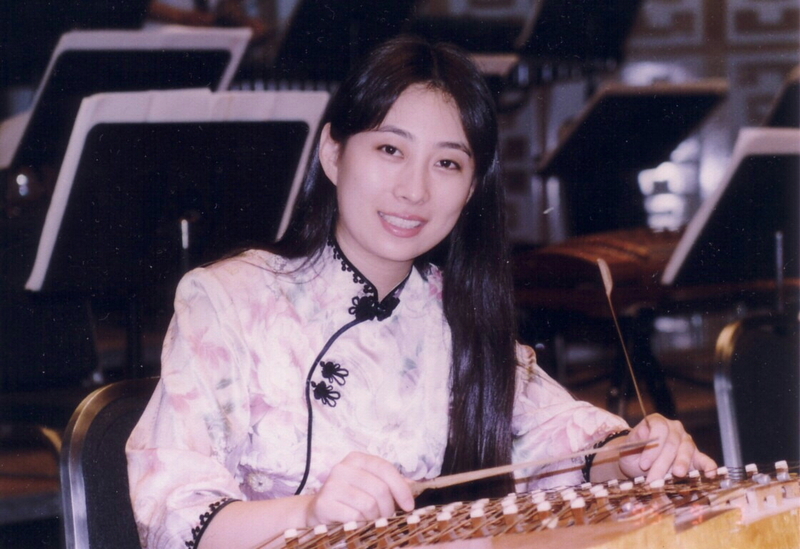 She won second prize in the 1995 "Freedom Cup International competition for Traditional Chinese Instrument Solos." Ms. Li has played solo concerts and has given lectures and workshops in Europe, the United States, Japan, Singapore, Malaysia, and in Hong Kong and Taiwan, gaining high recognition from local audiences. Ms. Li invited by Governor of New York States to perform at the 1998 New York Asian cultures Festival.